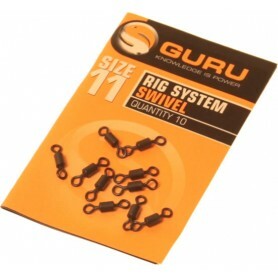 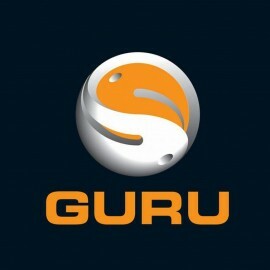 Guru Tackle There are 20 products. 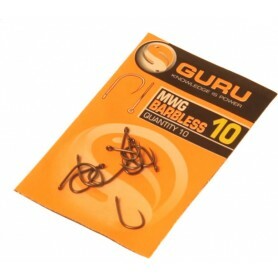 The X-Safe elastics have been designed to eliminate hook pulls during the final throes of a fight. 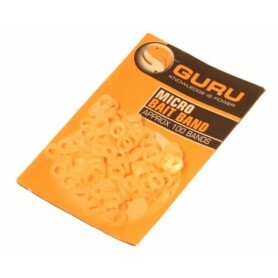 The cushioning effect WILL translate into more fish on the bank for you, especially as netting is when most fish are lost. 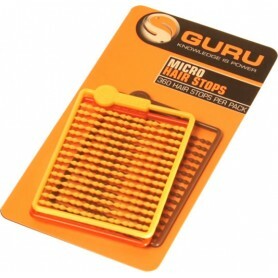 These stepped tail rubbers have been designed to work with the X-Safe Elastic system. 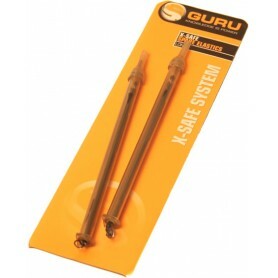 They fit over the quick-change clip that protrudes from the elastic system tube. 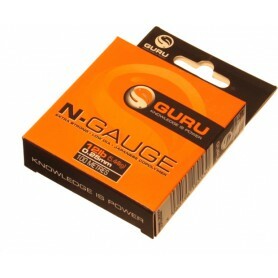 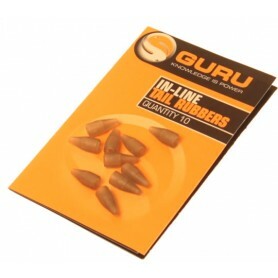 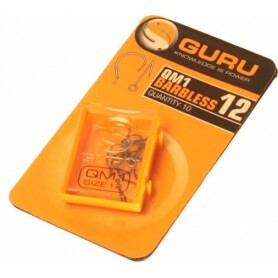 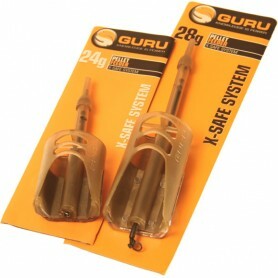 This is the latest must have item for the modern match and pleasure angler from the guys at Guru!! 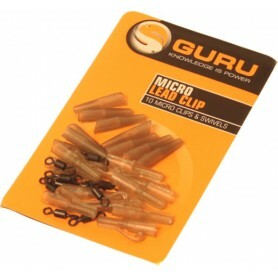 Supplied as a pack of four punches and the Punch Box, they can be used for a variety of baits, but are mainly designed for meat and bread. 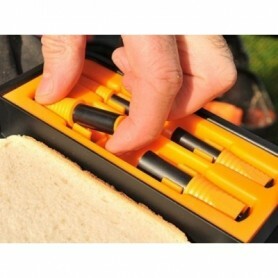 The four punches are from 6mm to 12mm in diameter and fit neatly into the Punch Box.